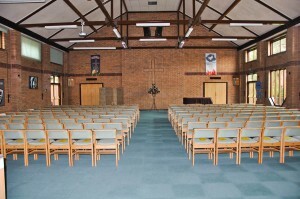 Market Harborough Methodist Church is the Circuit Church of Market Harborough Circuit within the Northampton District. A warm welcome awaits for worship every Sunday at 10:15 am, with occasional additional services at other times (please see Circuit Plan for details). 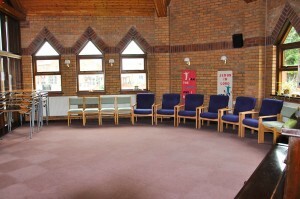 The services are led by our Circuit ministers and Local Preachers, with a healthy mix of modern and traditional styles. 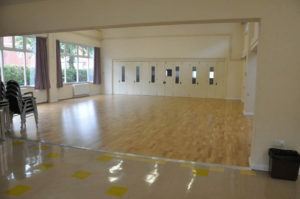 Activities are available for children of school age, and a Creche is provided for pre-school children, so that parents can be part of the congregation if they wish. Services will last approximately 1 hour, with a little bit longer if it's Holy Communion (approximately monthly). You can listen to recent Services here: Recent Services (Audio). We are a family of faith, hope and love, welcoming all to share in exploring and celebrating what it means to be people of God, following Jesus Christ. Whatever your age, background or orientation; whatever stage you are in your faith, you will find a welcome among us. BAPTISM (Christenings): We would be very pleased to talk to anyone interested in Christian baptism, for adult, teen, child or baby. Please contact our minister on 01858 462889. Dedications or thanksgivings can also be arranged. 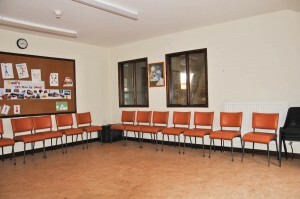 Our hall is also available for functions (although we cannot permit alcohol). 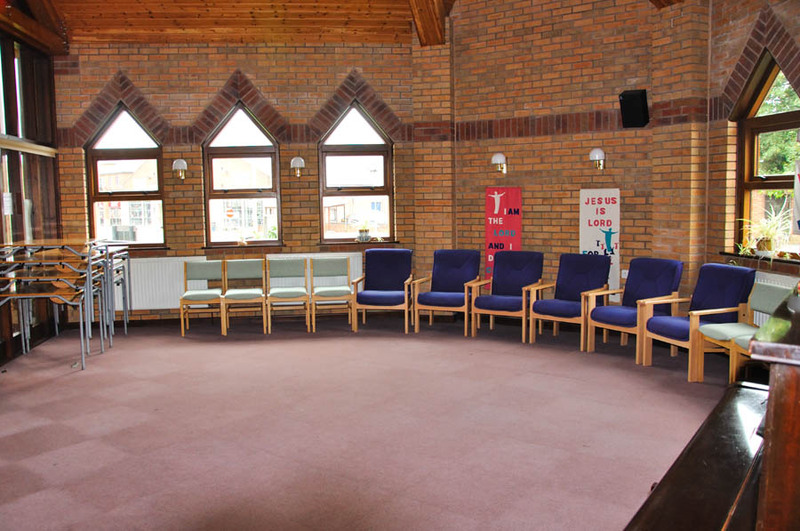 WEDDINGS AND BLESSINGS can also be arranged by conversation with the minister, and the hall is available as a small reception venue. 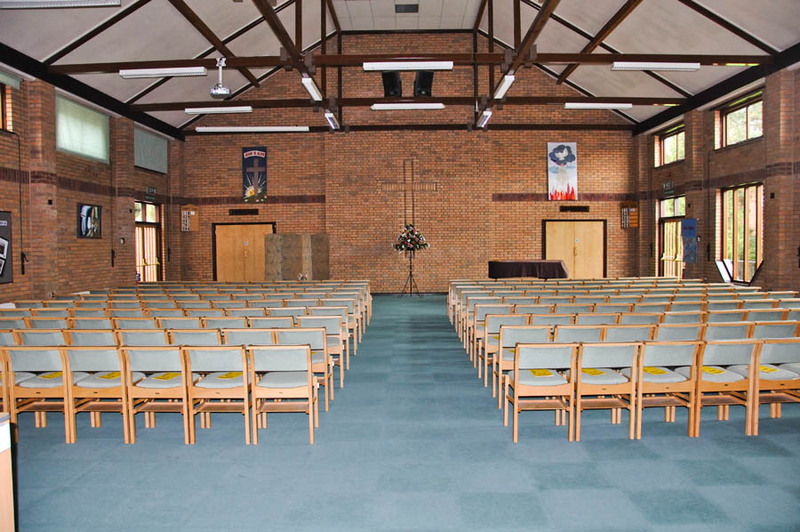 Address: Market Harborough Methodist Church Centre, Northampton Road, Market Harborough, LE16 9HE. The Church is located opposite opposite the Market Hall. 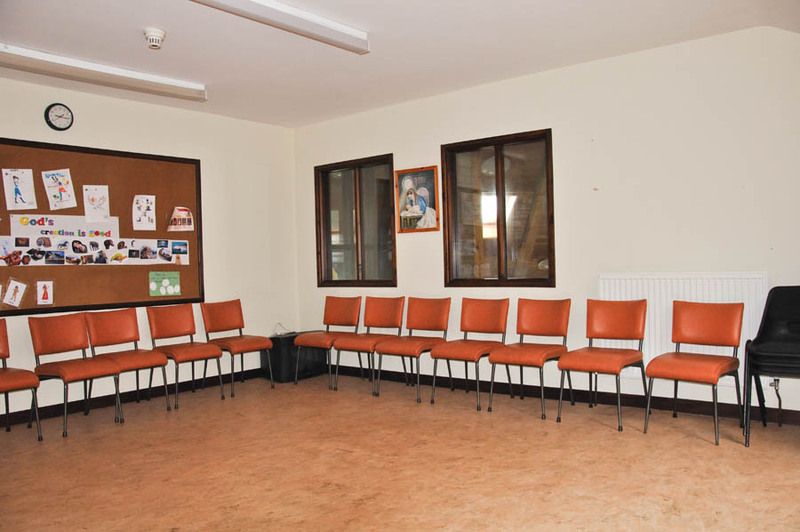 We have bright, modern and welcoming premises, which are available to hire. If you wish to book the premises, click Contacts for Booking Secretary. 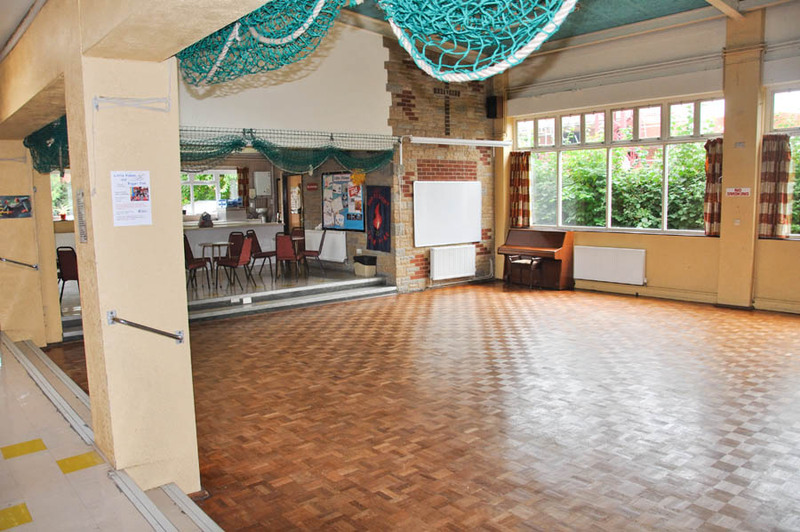 The Main Hall is well suited for musical performances, for more information please see Concert Hall Hire. 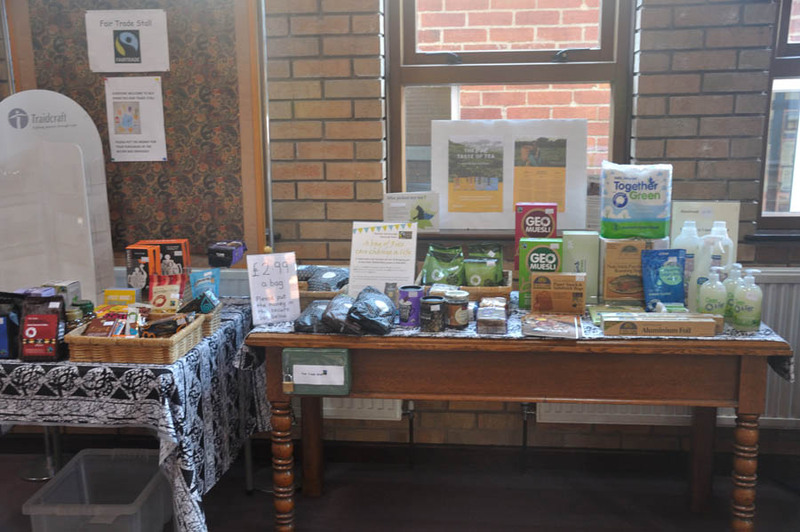 A stand in the Church foyer displays many Fairtrade items which Church members and visitors are encouraged to purchase and use. 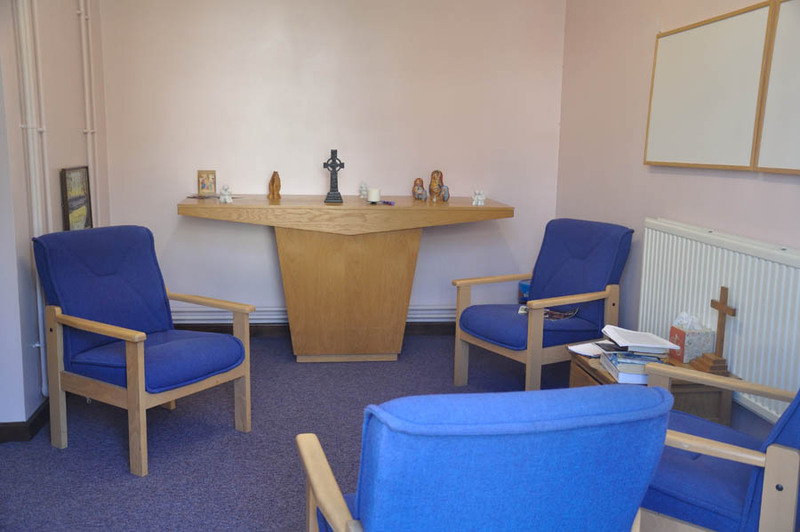 A Prayer Room, with independent access, is available all day for prayer and quiet contemplation. There are a wide range of regular Church activities and occasional events, please see the Activities & Events page for more details.